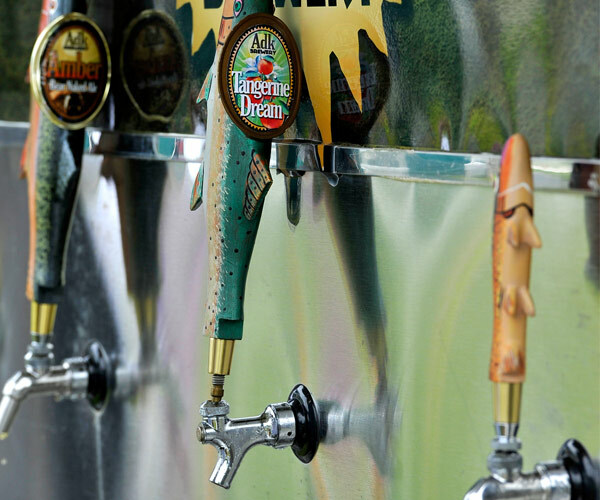 Sample the Lake George Region's spectacular wines, beers, spirits, and foods! 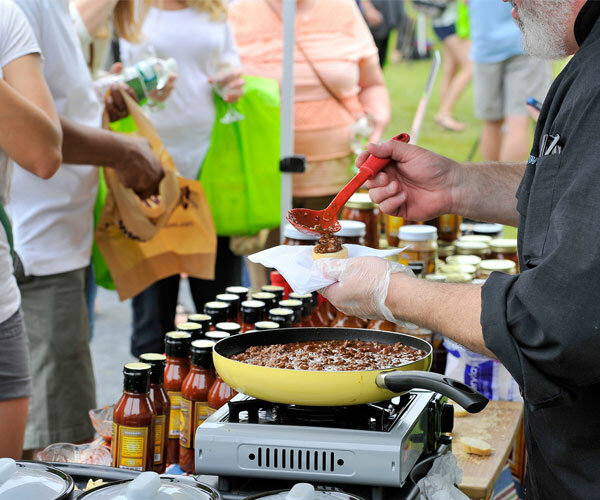 Take your taste buds on an unforgettable journey as you are introduced to over 120 NY State craft beverage producers and local food vendors, with the beauty of Lake George as your backdrop! 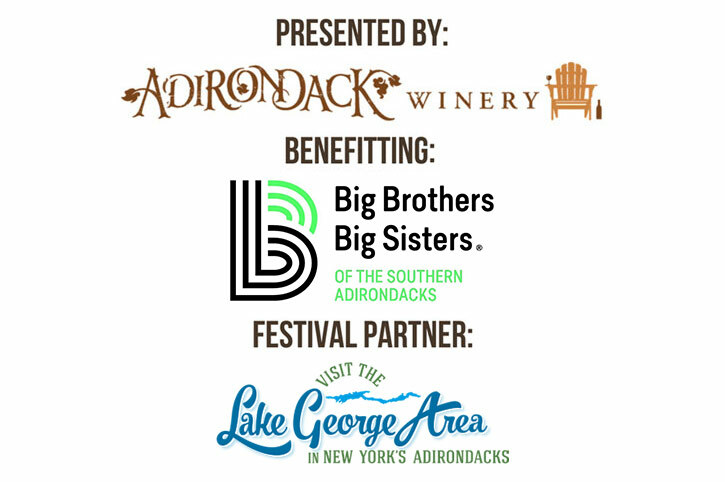 The 5th Annual Adirondack Wine & Food Festival is returning to Lake George and you won't want to miss it! 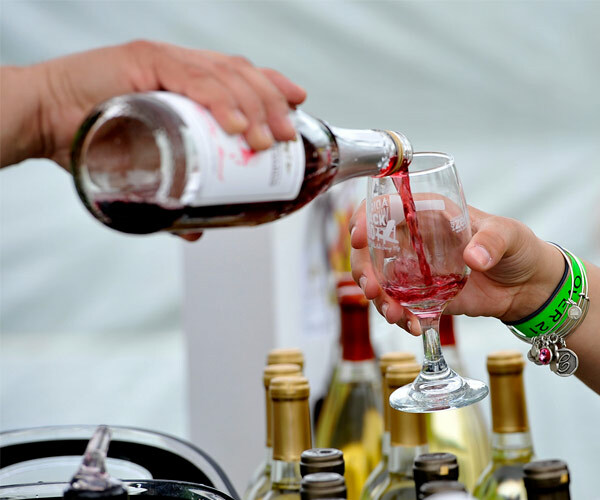 The Festival will showcase some of the best wineries, breweries, distilleries, local artisanal food vendors, crafts and food trucks the region has to offer. 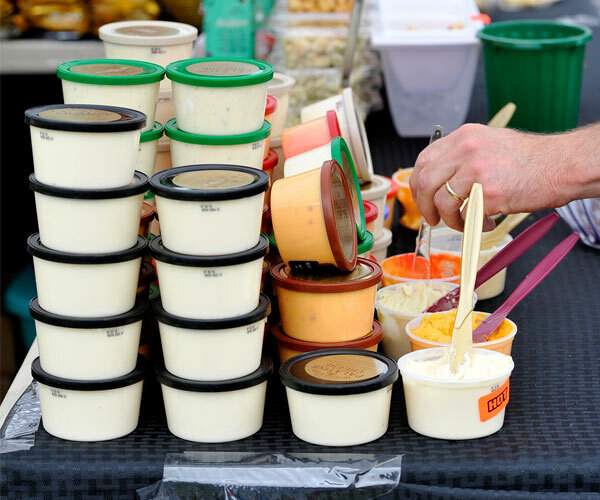 Approximately 30 new vendors have been added to this year's festival to enhance your experience. You can also expect a new schedule of unique events on Sunday, June 30, including Sip and Craft activities, food competitions, and more! Get a discount when you purchase Advance Tasting Tickets! Designated driver and childrens tickets (kids ages 15 and under are free) are also available for those who would like to attend the Festival, but not partake in sampling beverages. Each ticket gets the attendee access to the event for one day and a commemorative festival glass to be used to sample the hundreds of hand-crafted products available to try that day. This event is made possible with support from the Warren County Tourism Department, a long list of local businesses, and the Lake George community.